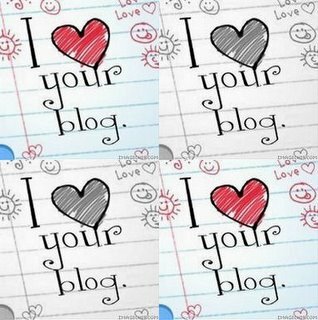 Two amazing girls who have equally amazing blogs, Kerry (http://juicygirl2906.blogspot.com) & Charly (http://notallthatsparkles.blogspot.com) Have both nominated me for the 'I love your blog' award, so thank you so much chick's, it means so much to me! To accept this award all you have to do is list your 15 favourite blogs! I read so many blogs & love them all but these are some of my faves at the moment! Wow there are so many blogs that i follow, read and love and could have added so many more! The above blogs are amazing and i believe that if your not already following them, then you should definitely check them out! Sorry for the lack of posts at the minute girlies, i have recently started my teaching placement and it seems to be taking over my life at the minute!